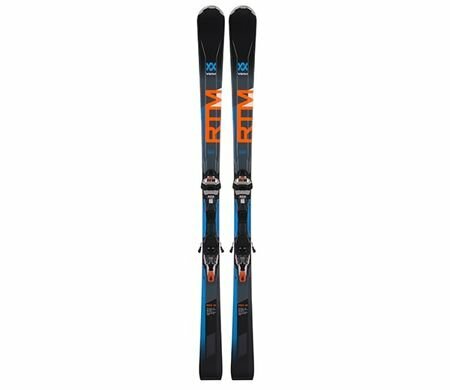 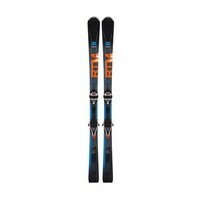 The high-performance tip & tail rockered RTM 79 will suit both the powerful upper intermediate and the seasoned expert skier. Volkl class it as an all mountain, we class it as a very good piste ski with off-piste ambition. 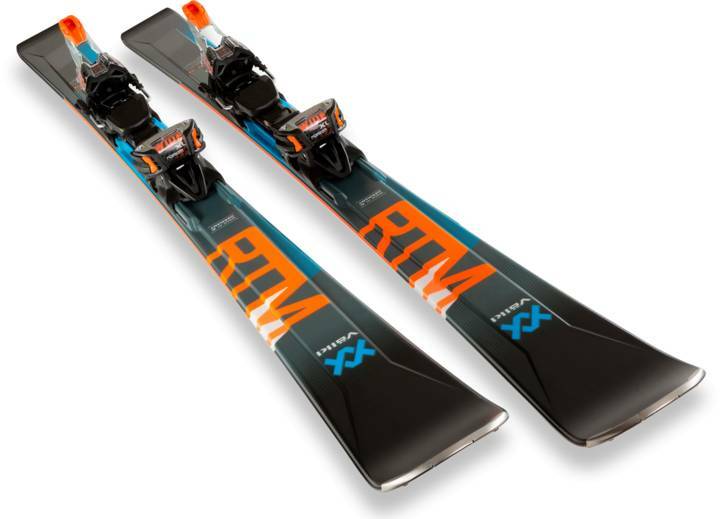 Loved its on piste performance, smooth, secure (even in icy conditions) and with just enough float to give you a chance off to the sides of the piste in the light and fluffy, actually a little more at home in the chop. 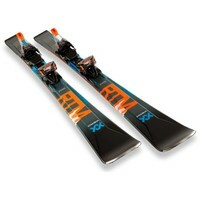 A great looking ski with performance to match in all but the deepest of powder snow. 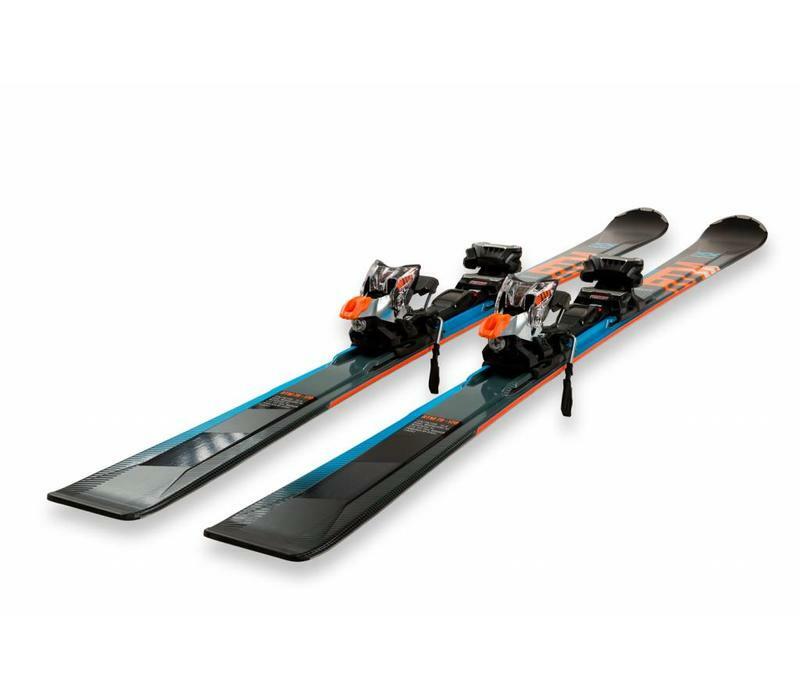 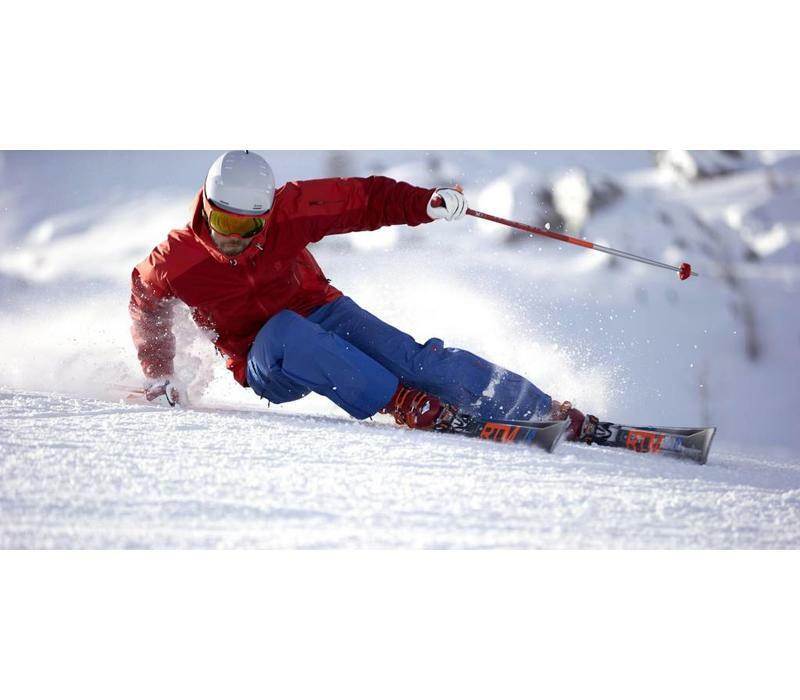 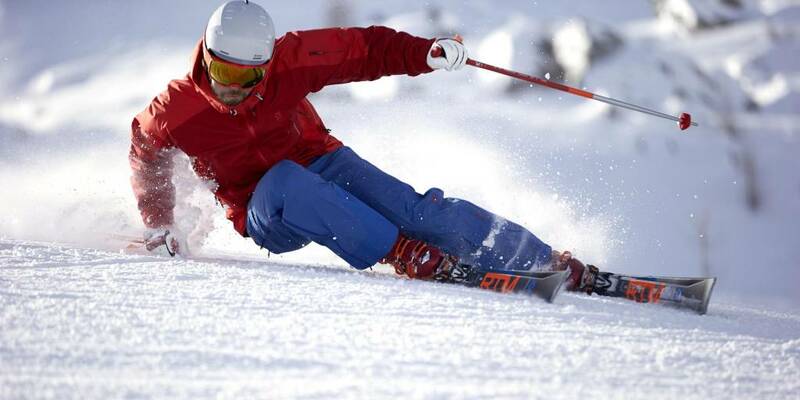 The fact it will give you such an assured ride in such a variety of conditions makes it a great choice for anyone who never knows quite what they might be tackling when they start their skiing day. 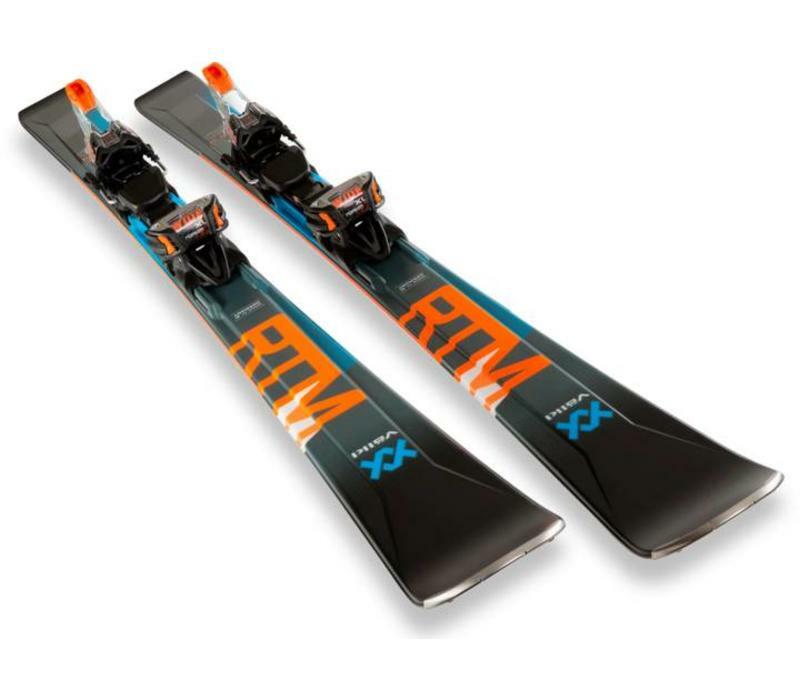 The extended tip & tail rocker ski with 79 mm middle width is Powered by Steel and comes with a 3D-Ridge construction and a centre sidewall. 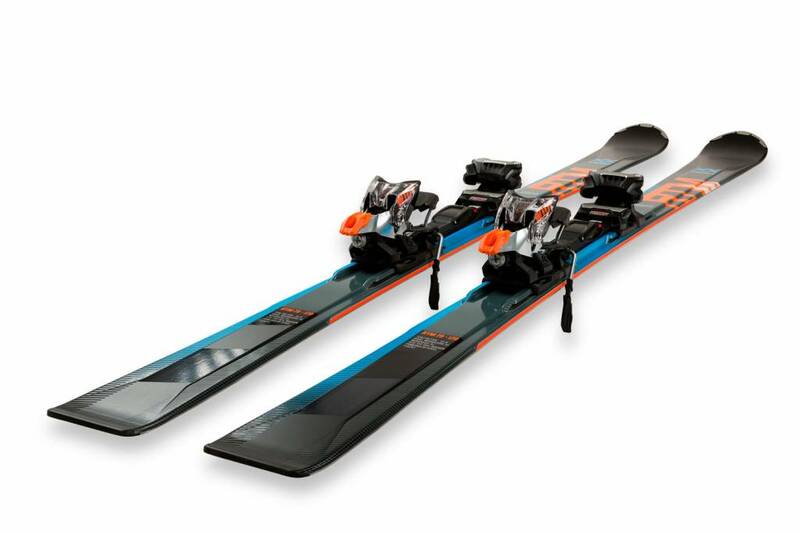 The P-Tex 2100 base in combination with the dual wood core XL together with the GripWalk-compatible WideRide XL binding allows a playful and sporty riding style.